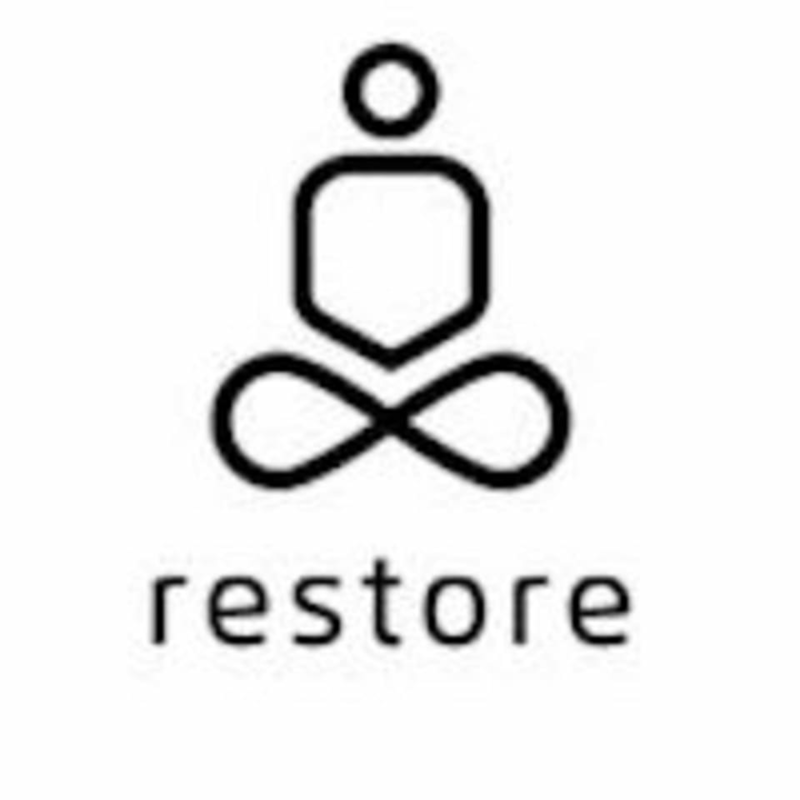 Good old fashioned Story Time- with a “Restore” twist- [see what we did there? ;-)] Join us for this chaperoned event where kids (and their grown-ups) learn the tools to help fend off negative thoughts, build self-confidence, and treat others (and themselves) with respect and appreciation. Through storytelling, we demonstrate the importance of the mind/body connection, appreciation of our own goodness and inner beauty, and gratitude. We typically enjoy 1 or 2 books, sings songs, chant rhymes, and wiggle on the "Restore Dance Floor." Recommended preschool thru early elementary school age- but all ages welcome. There are no upcoming “reStory Time” classes on this day.